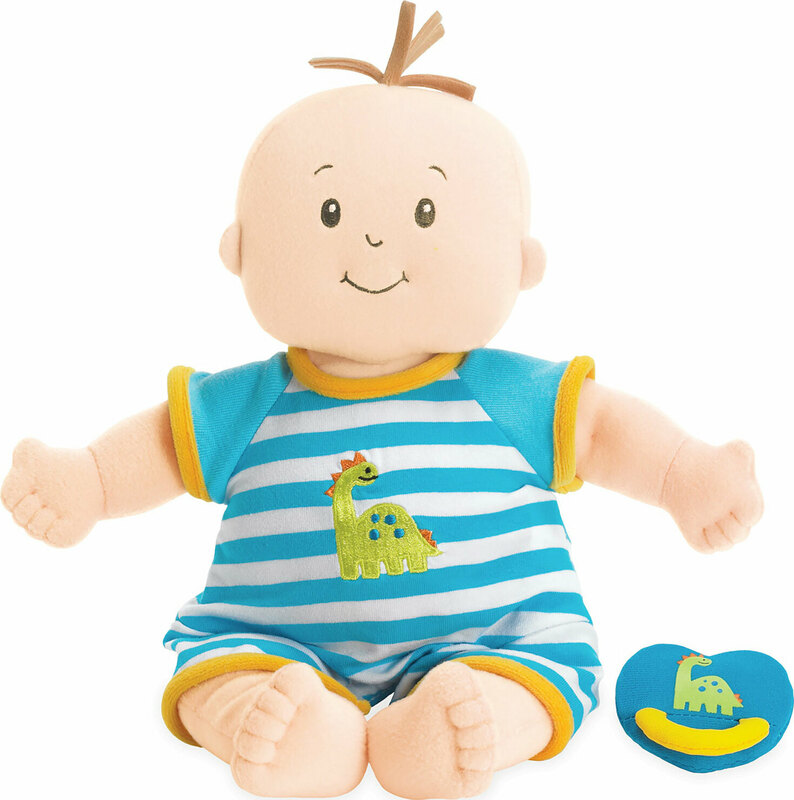 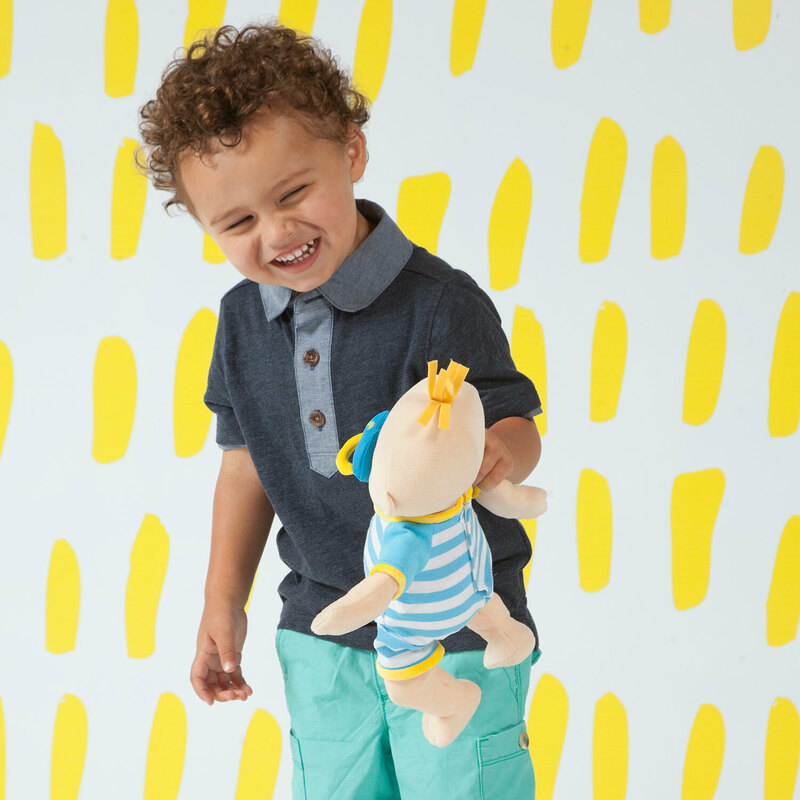 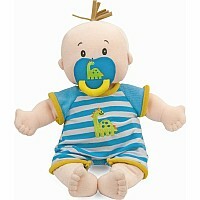 From the award-winning Baby Stella collection comes a baby boy newborn that some like to call Baby Fella. Like the others, he has lifelike toes, belly button and a plump tummy. 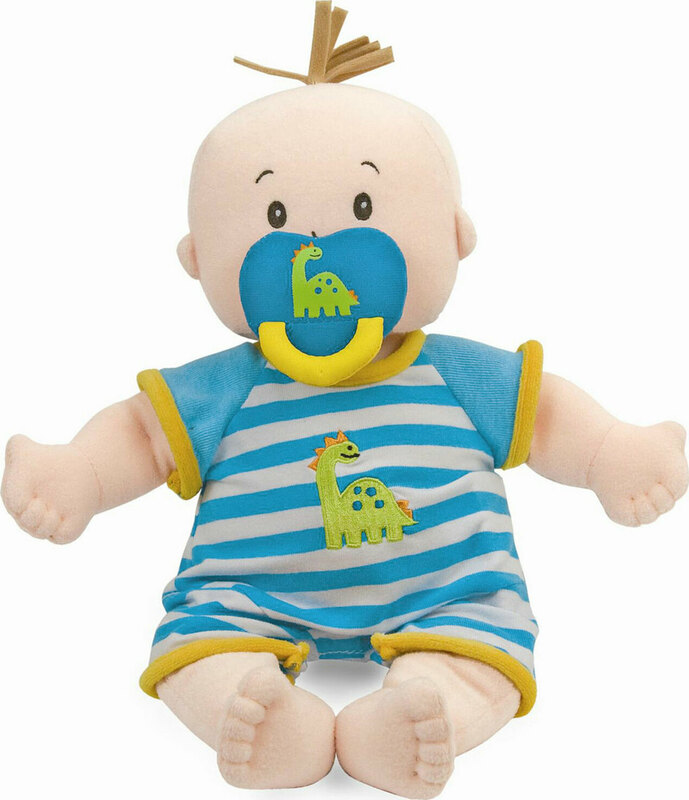 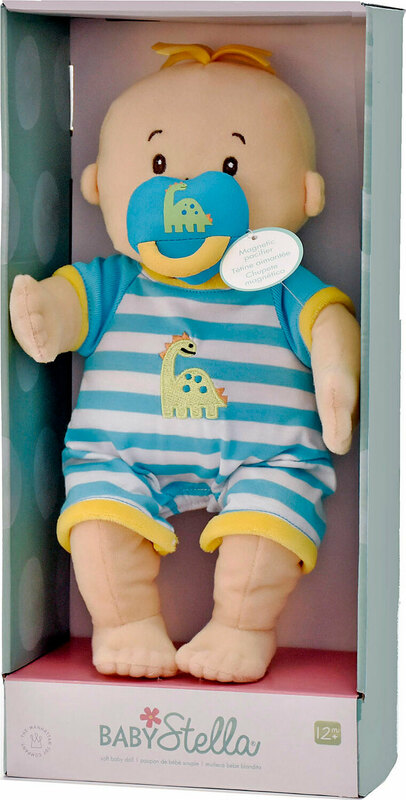 He comes in a diaper, a cute blue and white striped onesie with a dinosaur embroidered on it and a matching pacifier. 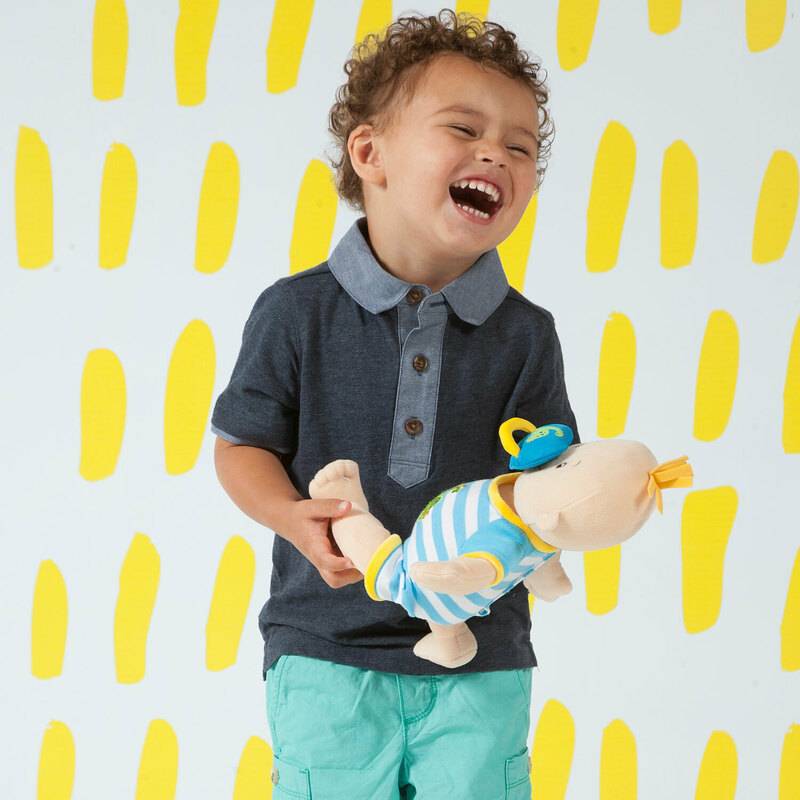 He may be Baby Stella's "little brother", but he's still the same size as the adorable originals. 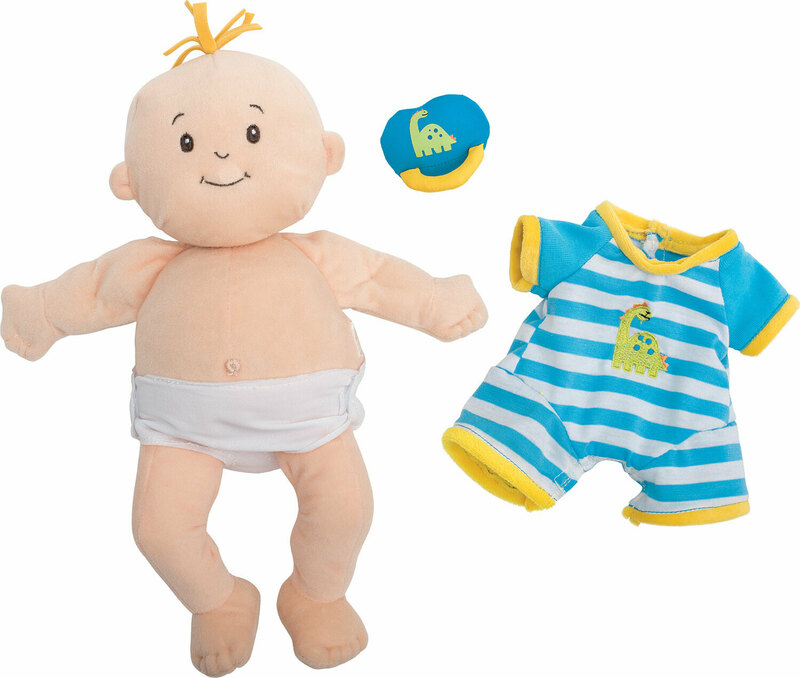 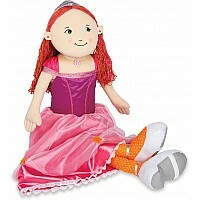 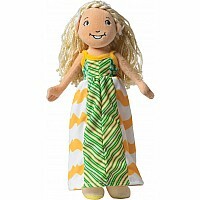 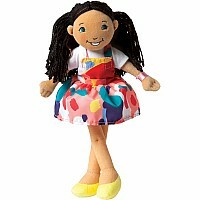 Winner of a 2014 Cribsie Award as the Ultimate First Doll in the Play Category!